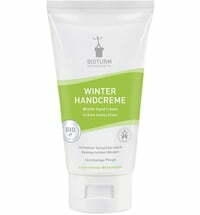 This hand cream by Burt's Bees is very rich and contains honey and grapeseed oil. 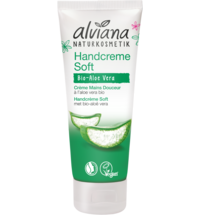 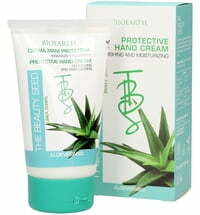 It is suitable especially for the care of dry and stressed hands. 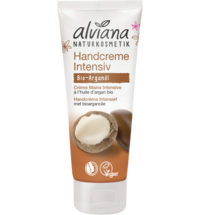 A true gift of nature! 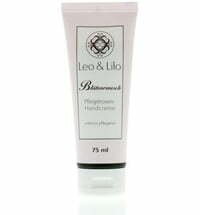 This very rich hand cream treats sore hands with Cupuaçu butter, honey and jojoba oil. 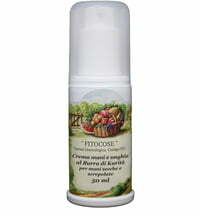 Grape seed and macadamia oils are rich in vitamins and antioxidants. 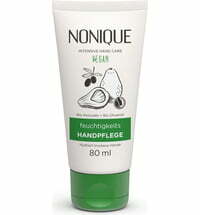 They provid the skin with moisture and natural nutrients. 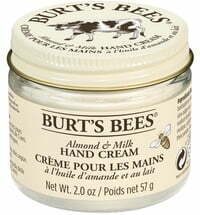 Burt's Bees Honey & Grapeseed Hand Cream is my favorite and it's life saver! 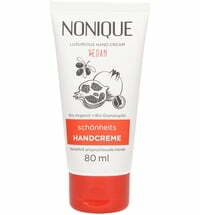 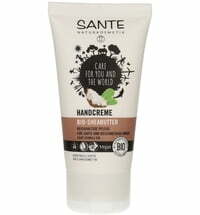 My hands get wet all the time at work and this hand cream is the only one which saves them. 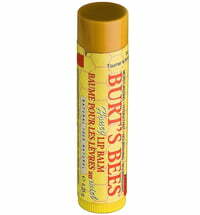 Absorbs quickly and leave protected feeling. 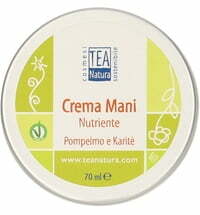 Has a pretty strong scent.